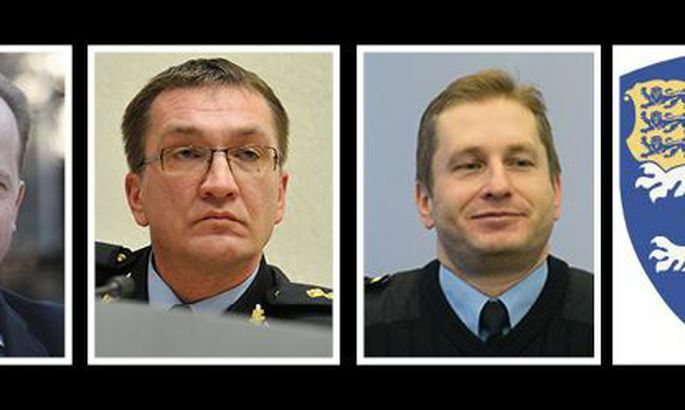 The next director general of the Estonian Police and Border Guard Board (PPA) will be chosen from among Erkki Koort, currently deputy secretary general of the Interior Ministry; Tarmo Miilits, PPA's deputy director general for public order police; and Tõnu Hunt, PPA's deputy director general for border guard, the daily Postimees says. The three candidates were advanced by the personnel selection committee into the second round where they will have to take various tests and have an interview with the committee this week. The committee will pick the winner by the beginning of next week. The three candidates still in the running for head of Estonia's largest organization were chosen from a field of six. The decision of the selection committee does not automatically ensure that the winning candidate gets the position. The interior minister has to obtain political approval of the candidate after which the name will be given to the parliamentary Legal Affairs Committee for confirmation. The procedures need to be completed in a very short time as incumbent Raivo Küüt is leaving in less than three weeks. Kuut tendered his resignation in November in connection with the scandal over speeding fines issued by officers of the East Prefecture based on readings from an uncalibrated speed measuring device and subsequent cover-up of the case.